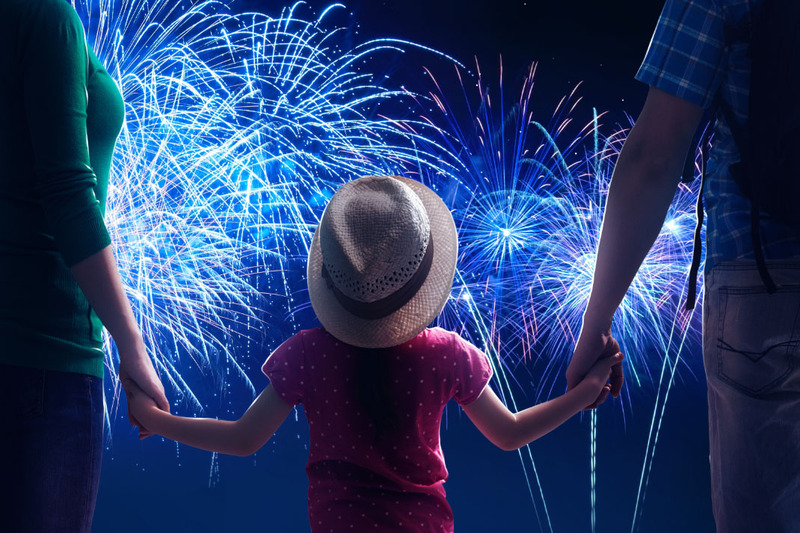 One of the most important celebrations for our American friends where the whole nation will be swathed in blue, red and white, grills are fired, beer mugs are filled, carnivals visited. Well, it’s only apt that we honor this great country with a new tutorial! Try it out! 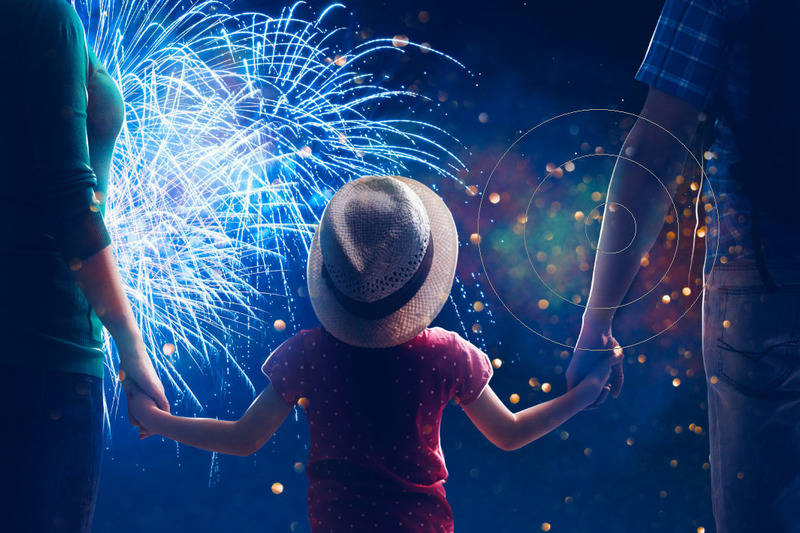 This tutorial assumes you have knowledge of basic Photoshop functions such as adjustment layers, layer masks, and layer effects. 1. 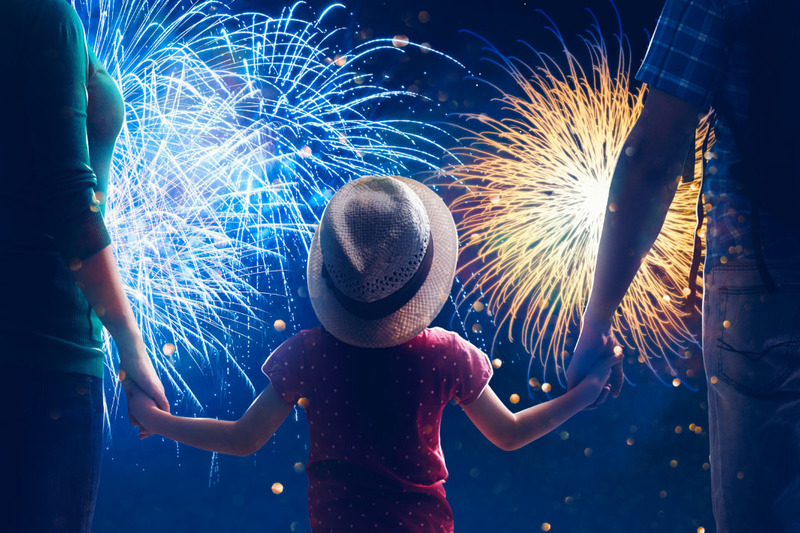 Create a new document 3000×2000. 2.  Create a color fill layer and set the color to a dark blue (#000c1c). 3. Create a new layer. Using a very large, soft, round brush pain a three color gradient. Blue (#072e6f) in the bottom corner, Medium blue (#02112e) in the middle and dark blue (#00030a) in the top corners. 1. Create a new layer. 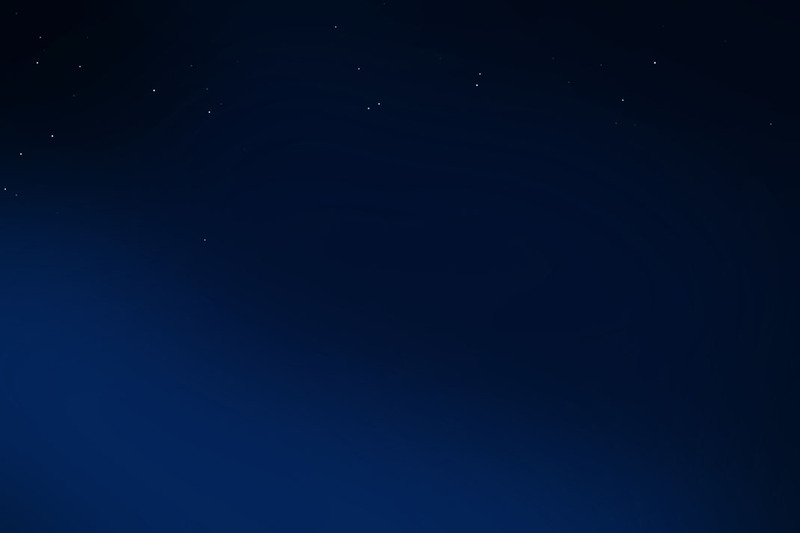 Using a hard round brush, set to different small sizes, paint white stars around the upper part of the image. 2. 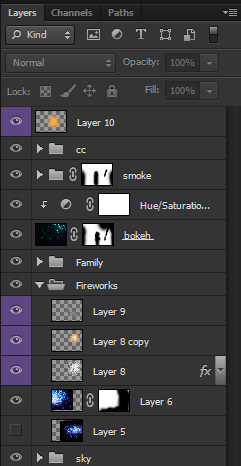 Group all these layers together into a group named “sky”. 1. Get two fire work images and place them to where they fill most of the sky. The bigger the better. (image #48852239 and #18264998). 2. Set them both to “Screen’. 3. 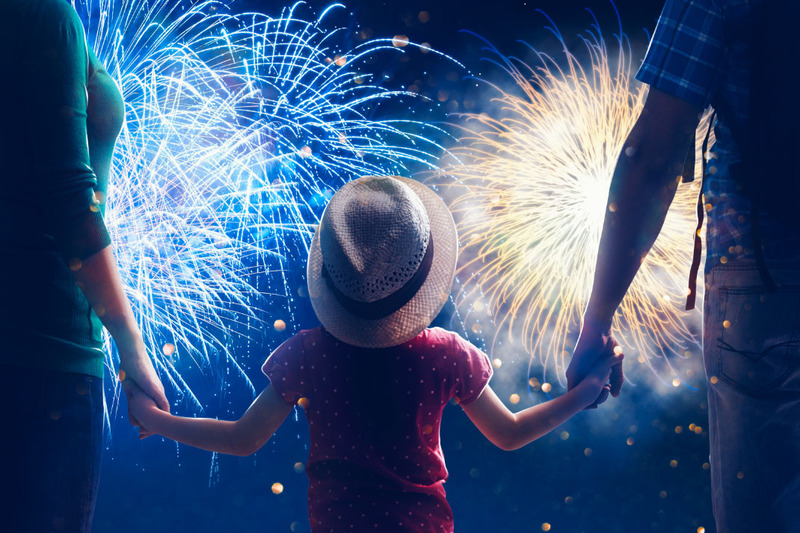 Add a layer mask to both images, and mask out any harsh edges. You can try upping the contrast as well. 1. Group both firework layers into a group named “Firework”. 1. Extract and place your family (image #56073761) in the middle of the canvas. 1. 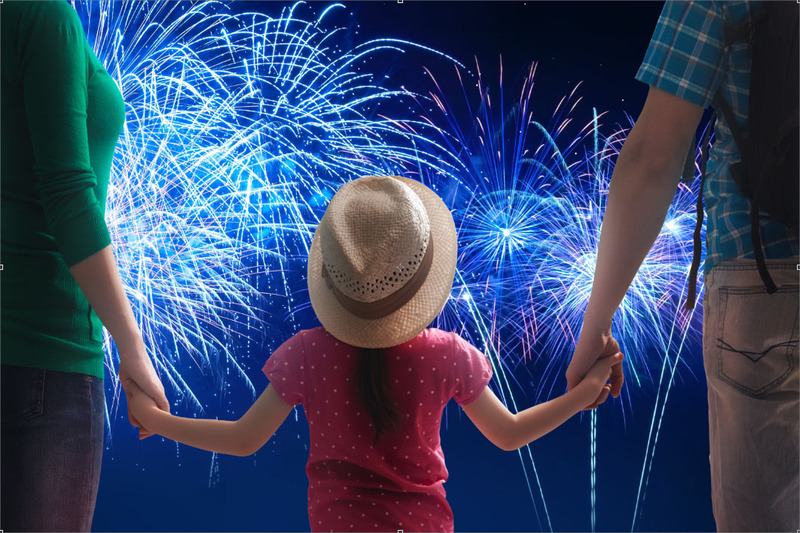 Create and clip a new layer into your family layer. Set it to “Soft Light”. 2. Using a large soft brush paint white on the edges of your family. 3. Create and clip another new layer into your family. Set it to “Soft Light”. 4. Using the same brush, only this time set to black, paint the inside of your family to create shadows. 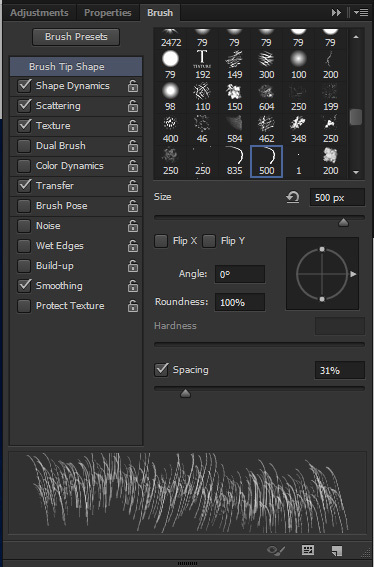 Set the layer Opacity to “45%”. 1. Create and clip a Brightness/Contrast layer. Settings: Brightness -27 and Contrast 75. 2. Create and clip a Color Balance layer layer. Settings: Red -31 and Blue 52. To create the highlight we will be using the Pen Tool. You can also use a tablet if you have one! 2. Using the Pen Tool set to “Path” create paths along the edges of your family. This includes cloth creases and arms. 4. Go back your the Pen Tool and right click > Stroke Path. Makes sure the “Tool” is set to brush, and that “Stimulate Pressure” is checked. Hit OK.
1. 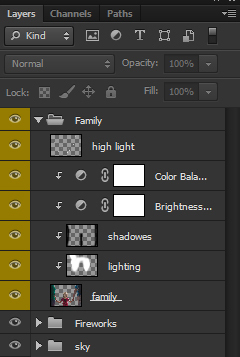 Group all the layers you just created into a group named “Family”. 1. Place a bokeh image (image #46921483) over all current image. Set it to “Screen”. 1. Add a layer mask to the bokeh and mask out most of the bokeh that is overlapping the families bodies, but not all of it. 2. Create and clip a Hue/Saturation layer into your bokeh. Settings: Hue -147 and Saturation 26. Next, we are going to add some colored smoke. I put my smoke on three different layers, but you don’t have to! 1. Find a smoke brush, it can be any brush there are thousands of them! 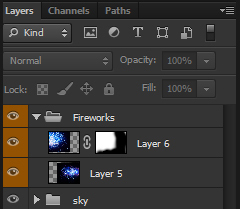 Create a new layer above all previous layers and set it to “Screen”. 2. Using the smoke brush with a large size, paint red focusing on your fireworks. 1. Add some green and blue smoke as well. 1. 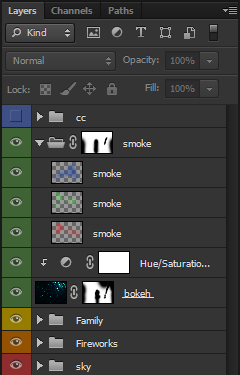 Group all your smoke layers together and add a layer mask to the group. 2. Using a large soft round brush mask out most of the smoke that is overlapping onto the family. Just like the bokeh though, leave some. But wait you aren’t done yet! 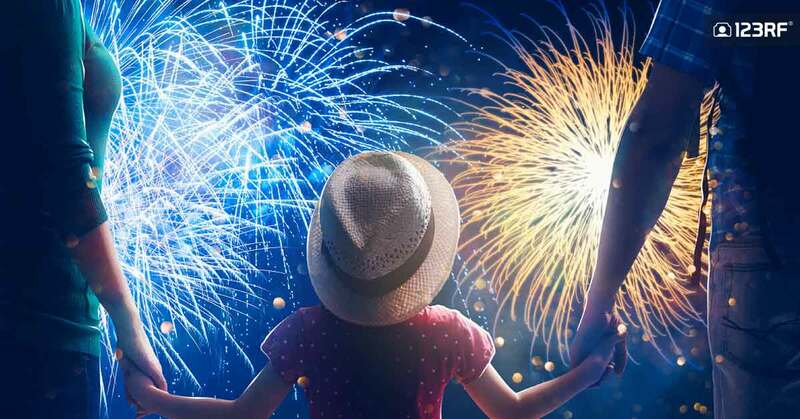 Want to make your own fireworks instead of using stock? It’s incredibly easy! 1. Create a new large document. Crop out all excess canvas. 1. Go to Edit > Define Brush Preset and hit “OK”. 2. Go back to your original canvas and select the brush you just created. Go to Window > Brush to open the brush panel. 3. Set the Spacing to 30%. 4. Check “Shape Dynamics”. 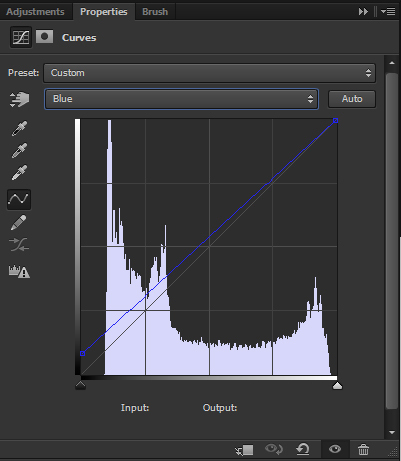 Set Size Jitter to 100%, and go under “Angle Jitter” to set Control to “Direction”. 5. Check “Scattering”. Set Scatter to 110% and Count to 2. 1. Create a new layer inside your Fireworks folder. Select the Ellipse tool, and set it to “Path”. 1. Duplicate your firework layer and Right Click > Rasterize Layer Style. Set the layer style to “Screen”. 2. Go to Filter > Blue > Gaussian Blue and blur it until it has a nice glow. The amount will depend on the size of your image. Now we are going to add some smoke! 1. Create a new layer and set it to “Screen”. Set your brush colors to black and white. 2. 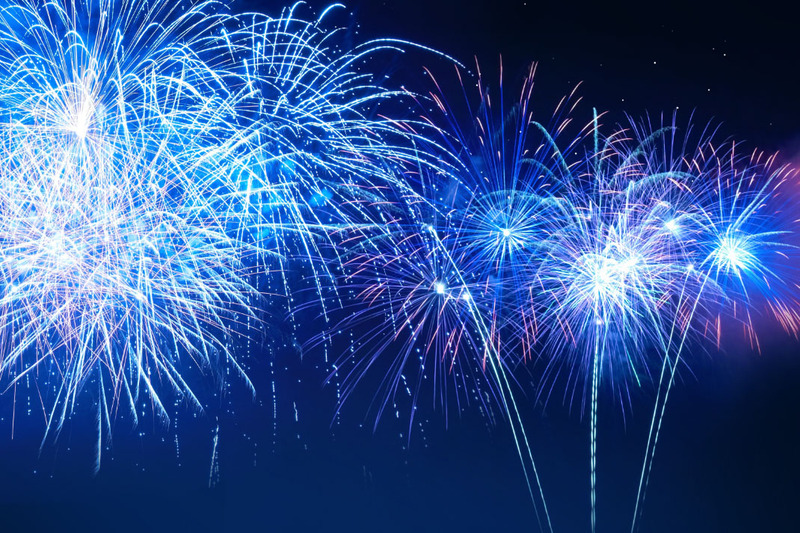 Using the Elliptical Marquee Tool, with a very high “Feather” amount (mine was 110px), make a selection around your firework. 3. Go to Filter > Render > Clouds. 1. 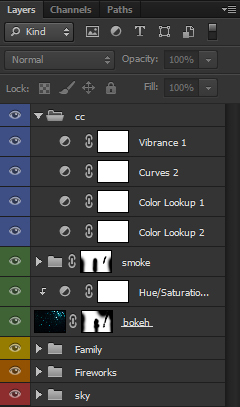 Set the opacity to 40%, and using a soft round brush mask out some of the smoke to thin it out. You mostly want the smoke on the outsides. 1. 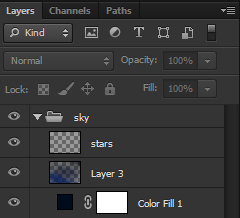 Finally, create a new layer above ALL your other layers and set it to “screen”. And you are done! Experiment with different brush lines, colors and sparkles! The possibilities are endless.